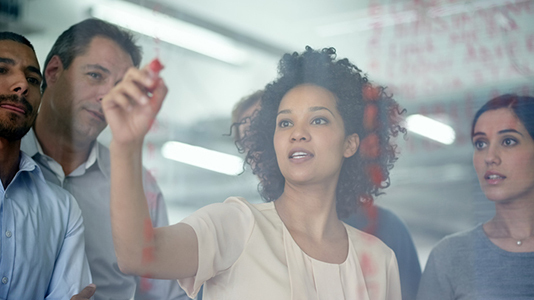 Engineers need to have a full grasp of the technical competencies across traditional engineering areas, including numerical skills as well as an ability to be effective in knowledge-driven organisations through working as part of teams and projects. But will this be enough for the engineer of the future? We believe engineers need to gain access to the latest knowledge and tools to help them become more enterprising – creatively developing an idea from concept through to a new product or service as well as being entrepreneurial (or even intrapreneurial) through setting up a new business. The Nathu Puri Institute (NPI) for Engineering and Enterprise was established at London South Bank University (LSBU) in 2011 to address these challenges, following a generous gift from Professor Nathu Puri CBE, alumnus of LSBU and founder of the Purico Group. The institute is an integral part of the LSBU School of Engineering. The institute undertakes an integrated set of research, education and knowledge exchange activities focused on engineering and enterprise. This includes a series of research projects in different areas, such as understanding the creative process for engineers, measurement of sustainable development goals on infrastructure projects as well as increasing our understanding of the entrepreneurial journey. The institute delivers educational programmes associated with engineering and enterprise, including in areas such as technology evaluation and commercialisation as well as project management. The institute acts as a knowledge hub for engineering and enterprising – sharing this knowledge with others and developing new collaborations with partners. For more information or if you have any queries, please email: NPI@lsbu.ac.uk. Simon joined LSBU in 2018. He previously worked as Director of Programme Management at Imperial College London and while at Imperial over 15 years, he held a number of senior management roles. Before Imperial he worked for the Ministry of Defence. Simon holds a BSc and PhD in chemistry and an MBA. He is published across several areas including project management, research & technology management, and chemistry. He serves on the Board of the American Society for Engineering Management and will be President in 2019/20. Thomas is an accomplished academic. He is currently undertaking a PhD within the School of Engineering based at The Nathu Puri Institute. He has an MA in Creative and Cultural Entrepreneurship from Goldsmiths, University of London, a BA (Hons) in Fashion Design with Marketing from Central Saint Martins and a Professional Diploma in Marketing from the Chartered Institute of Marketing. Paul has gained over 25 years’ experience as a senior strategy, planning and policy analyst, in the UK and abroad, having worked with Central Government at Ministerial and CEO level. Paul now shares his time between supporting global conservation NGOs, PhD research and as a senior advisor to the UK government on its largest projects, typically in excess of £1Bn, where he advises on the interface between government and the private sector. He latterly completed an MSc at Oxford University in Major Programme Management. 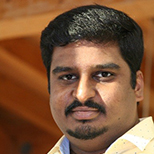 Pavan holds a Bachelor degree (B.Tech) in Mechanical Engineering from the JNT University in India. He went on to complete his MBA at the ICFAI business school. After graduating, he joined the HDFC Bank, one of India’s leading and largest private sector banks as a Relationship Manager. His role included providing financial advice, marketing, sales and investment portfolio management for private high net individuals. He is a certified Credit Risk Manager and a Certified Project Finance Analyst. Sunita joined the Nathu Puri Institute in January 2017. She provides project and administrative support for the Institute. 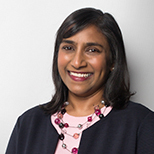 Prior to joining the education sector, Sunita worked in the private sector delivering technological change and service improvement projects for global organisations, such as Ernst & Young LLP, Accenture and BP. 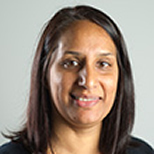 Prof. Shushma Patel is the Director of Education and Student Experience in the School of Engineering at London South Bank University (LSBU). She also chairs the Ethics Committee and joined the LSBU Board of Governors in 2012. 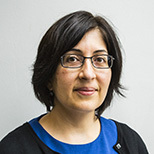 Safia Barikzai is an Associate Professor, business IT Pathway Leader and Informatics Placement coordinator within the School of Engineering at London South Bank University (LSBU). 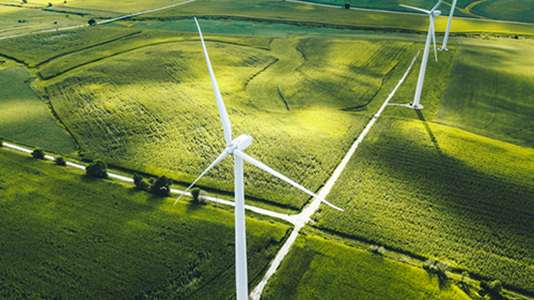 This research follows creative innovations within leading UK engineering firms working in the field of sustainable development. The aim of this research is to map and analyse the creative contribution of engineers throughout the project lifecycle within sustainable production projects. This research utilises a number of contemporary frameworks to gather qualitative and quantitative data to profile the contributions of engineers. Findings will enable engineering organisations to consider improved management and control of creativity within sustainability initiatives. 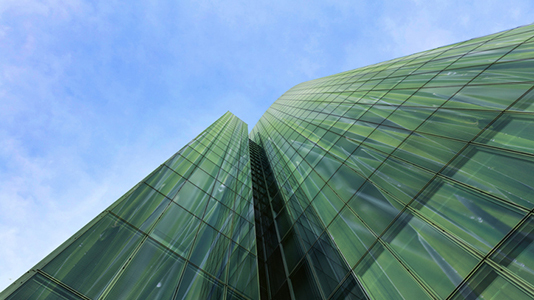 The research aims to expand current thinking on the relationship between engineering projects and society. 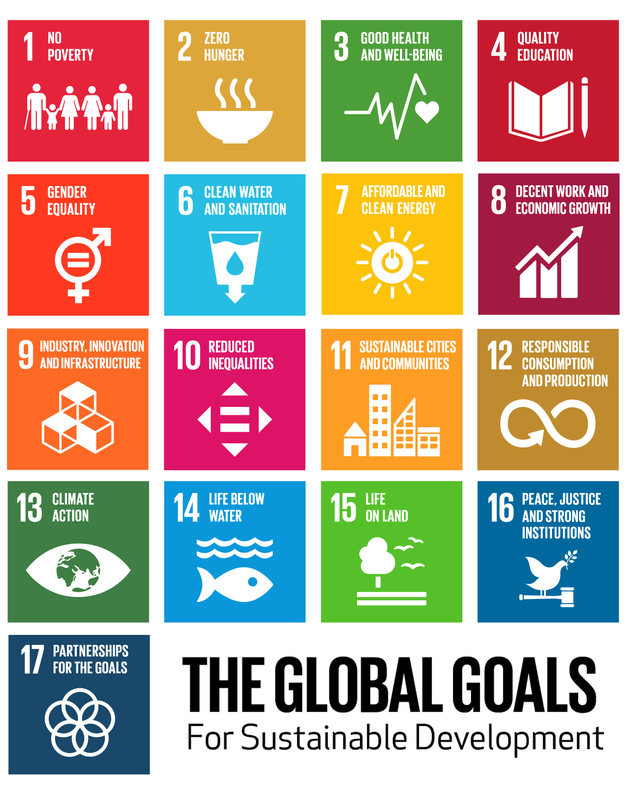 It uses empirical evidence from a survey of 325 engineering project managers and 40 interviews with engineering organisations’ CEOs and Heads of Sustainability to analyse a current gap in measuring the societal objectives of the United Nations’ (UN) Sustainable Development Goals (SDGs) at project level. Engineering projects are a fundamental mechanism to deliver the SDG priorities but a restricted ‘output/finance’ definition of project success undermines the likelihood of achieving the 2030 SDG targets - this research aims to develop a governance framework to close the gap. 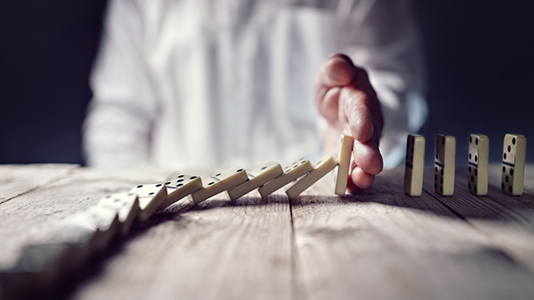 This research will investigate how entrepreneurs can change direction or pivot as part of the entrepreneurial journey. The research will focus on high-tech entrepreneurs through investigating the types of pivots and the factors that cause them as well as the role of technology in pivoting. This will be investigated through use of a survey instrument with high tech entrepreneurs alongside other research techniques to be developed. Prof. Simon Philbin is the module leader for the LSBU School of Engineering Master’s level Technology Evaluation and Commercialisation (TEC) module. In this module, postgraduate students are guided towards identifying an emerging technology idea that is evaluated for its commercial potential. Detailed research and analysis is conducted according to a prescribed algorithmic model in order to evaluate the business potential of the technology. This allows the students to develop an appropriate commercialisation strategy for the technology and write the business plan for a potential high-tech start-up company. 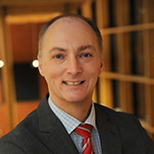 Prof. Simon Philbin also delivers guest lectures and seminars in areas such as project management, research and technology management as well as other areas associated with engineering and enterprise. The NPI team is currently developing a new online course with the Institution of Engineering and Technology (IET). The course will be made available as part of the IET Academy and is expected to be launched later in 2019. 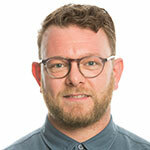 Thomas Empson is working with the Design Museum to facilitate The Great Competition. The objective of the competition is to promote greater industrial innovation by encouraging undergraduate students from across the UK to develop solutions to today’s most pressing social and environmental issues. The competition aims to promote multidisciplinary collaboration between design, engineering and business students, encouraging them to develop innovative solutions for sustainable manufacturing and design. Students were invited to respond to an industry-led brief, co-written by Thomas with the Design Museum. As the competition’s Project Facilitator, Thomas has been recruiting students from various universities across the UK to participate in the competition. Read an interview with Thomas. NPI team members have links and participate in ongoing initiatives with a range of different professional engineering societies and other organisations. 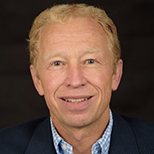 Prof. Simon Philbin is associated with the American Society for Engineering Management (ASEM). 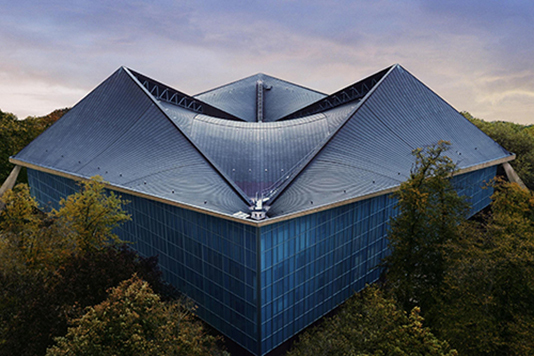 Paul Mansell is working with the Institution of Civil Engineers (ICE) and the Building Research Establishment (BRE), while Thomas Empson is working with the Design Museum. The Global Engineering Congress (GEC) was held in October 2018 at the Institution of Civil Engineers (ICE) in London. The conference focused on the capacity of the global engineering profession to tackle the United Nations’ Sustainable Development Goals. In parallel with the GEC event, the NPI team organised in conjunction with ICE the ‘NPI Symposium on Innovation in Engineering Education’. This event included attendees from industry, universities and various professional societies – including several international attendees. The symposium had a number of presentations by members of the NPI team and also by invited speakers. These presentations were in areas such as entrepreneurship for development, engineering innovation, understanding the role of creativity in meeting the SDGs, developing engineers for global challenges, and the engineering curriculum for the 21st Century. The Symposium provided an opportunity for the attendees to discuss the current and emerging trends in engineering education in the context of the sustainable development goals as well as the industrial needs for graduate engineers. The Symposium prompted several key topics for ongoing discussions amongst the various attendees. Following on from the first Nathu Puri Institute for Engineering and Enterprise Thought Leadership event held in April 2018, the Institute embarked on a second event at the Royal Society in London in July 2018. The focus of this event was to discuss and understand ‘The Role of Industry in Promoting Innovation in the Engineering Profession’. The event again included senior representatives from industry as well as several leading universities and professional engineering societies. The event involved discussions on the changing nature of engineering education as well as the needs of industry for engineers with a wider set of skills beyond the traditional technical foundation. The attendees also discussed the need for innovation both within industry and in regard to curriculum development at universities. It was agreed that there is significant potential for the NPI to address these requirements. Engineers face continued challenges to meet the demands of the world’s population that has quadrupled over the last one hundred years. Indeed, industry and others have become concerned over the innovative capacity and the predominantly technical focus of engineering education to meet these demands. In order to understand these views, the Nathu Puri Institute for Engineering and Enterprise hosted their first Thought Leadership discussion and dinner at the Royal Society in London in April 2018 entitled ‘Creativity and Innovation in the Engineering Profession’. The event included senior representatives from industry as well as several leading universities and professional engineering societies. There was discussion on engineering skills development and the industrial requirements for engineering graduates as well as the role of creativity in engineering. Attendees agreed that these were valid areas for the NPI team to be tackling.